This book describes and analyzes, from an interdisciplinary point of view, those problems of youth that are currently objects of remedial action on both community and national levels. It explores the many causes of adolescent happiness and discontent, behavior and misbehavior, aspirations and aversions in the rapidly changing patterns of contemporary class, institutional, and cultural settings. 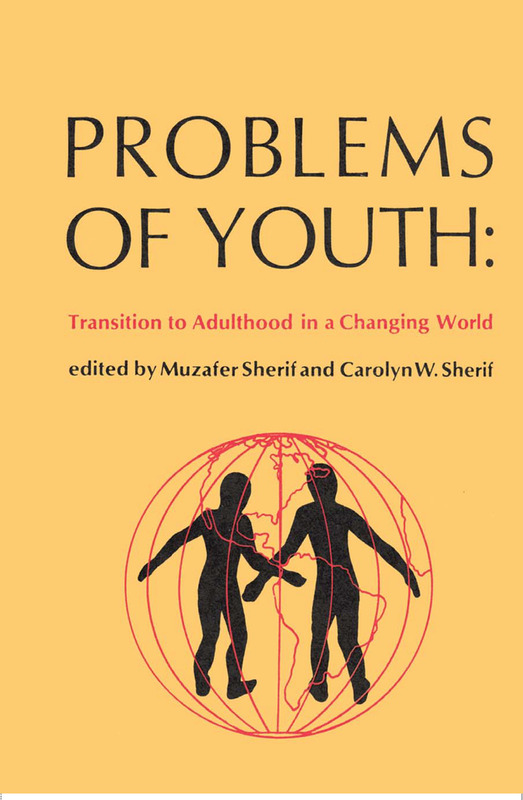 It provides practical information for all professionals concerned with adolescent problems and affords small comfort to any who hopes for quick results.Problems of Youth first considers problems traditionally considered in youth research, discussing adolescent attitudes and goals within a broadly applicable theory of adolescent development. The second part concentrates on youth problems in terms of their dynamics in social and cultural settings undergoing change at different rates. The third part presents studies of youth in trouble, offering guidelines for new theoretical and empirical approaches and underscoring the need, to study individual youth problems within their socio-cultural and class frameworks. The final part attempts through research and measurement the major sources of influences affecting youth.Reflecting the position that there is a constant danger of viewing adolescence exclusively through the eyes of one's own specialty, the contributors to this volume take a cross-disciplinary approach to the subject, drawing on resources of other fields to expand the perspective of their particular area of specialization. In doing so, they offer all students of sociology, social psychology, and related disciplines a new, unified approach to the timely paradox of youth in transition with itself and with a world that is itself in transition.